Question how to delete old reserved partition? 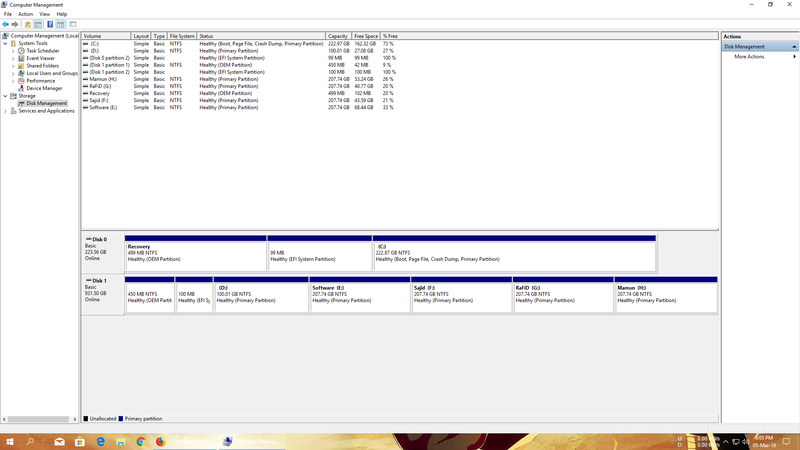 Wow, you have a mess in terms of how many drives you have across two physical drives. Ideally you should use EaseUS tools to manage and resize or delete partitions. Please keep in mind that you will need to be careful of the data on the HDD since any mishaps can rid all data off the HDD. Speaking of ideal, you have way too many partitions for a 1TB HDD and the amount of free space on each drive is worse. Question Apple iPad Factory Reset - Does it really delete sensitive info? on installation screen I deleted the system reserved partition. can i fix it?